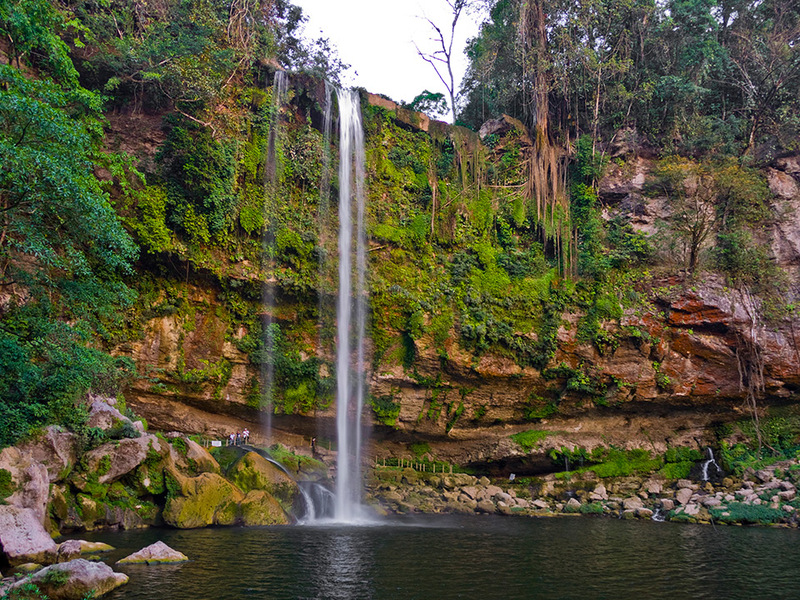 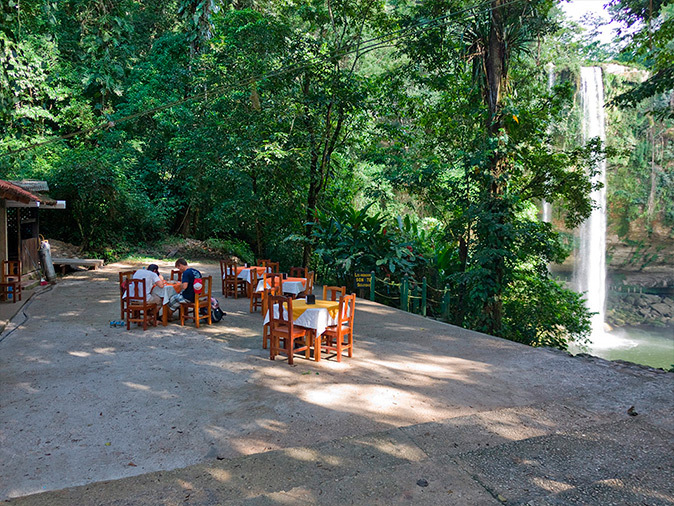 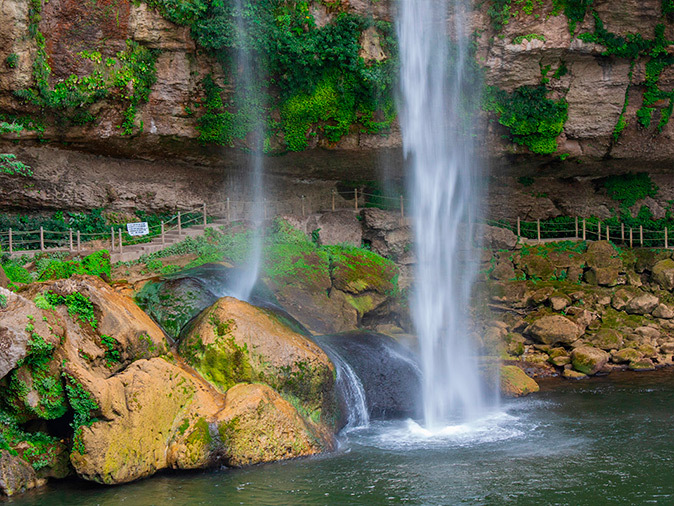 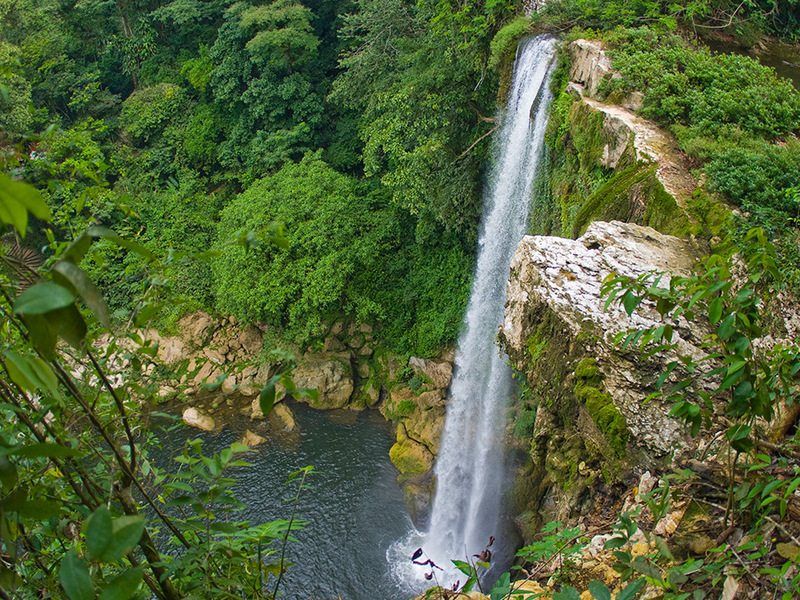 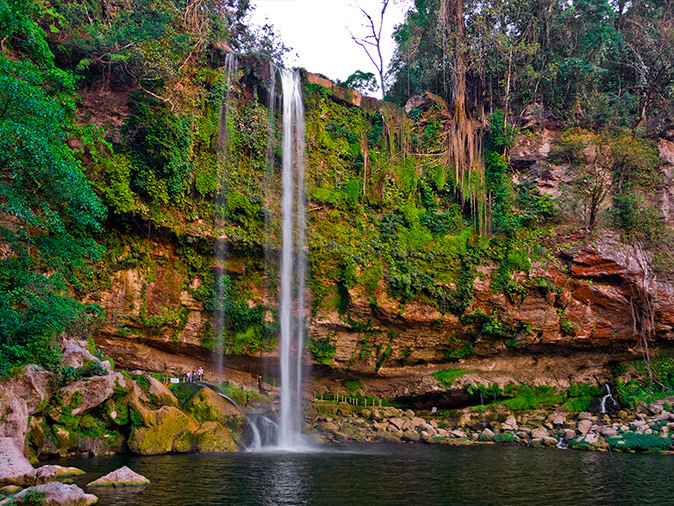 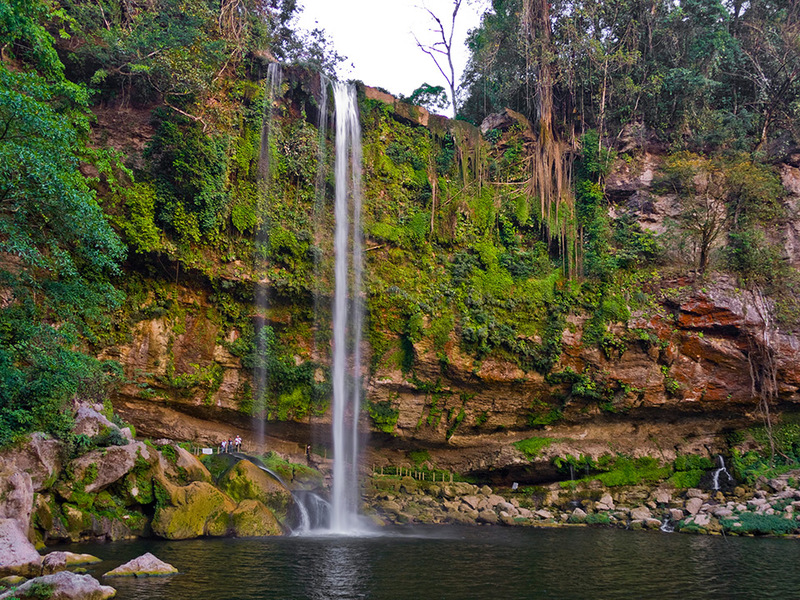 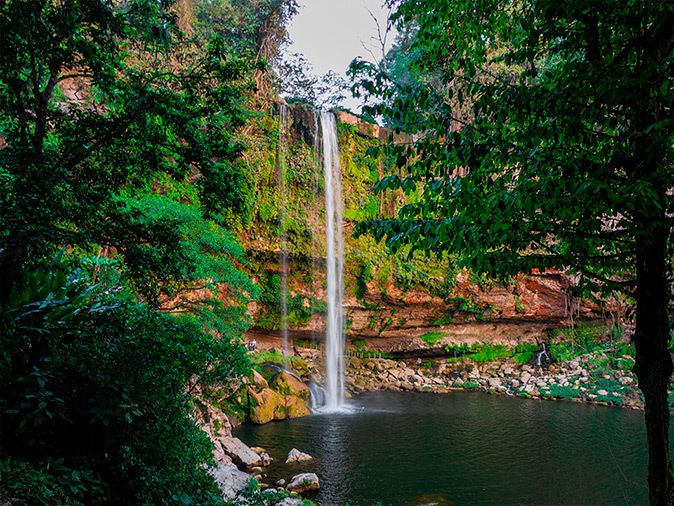 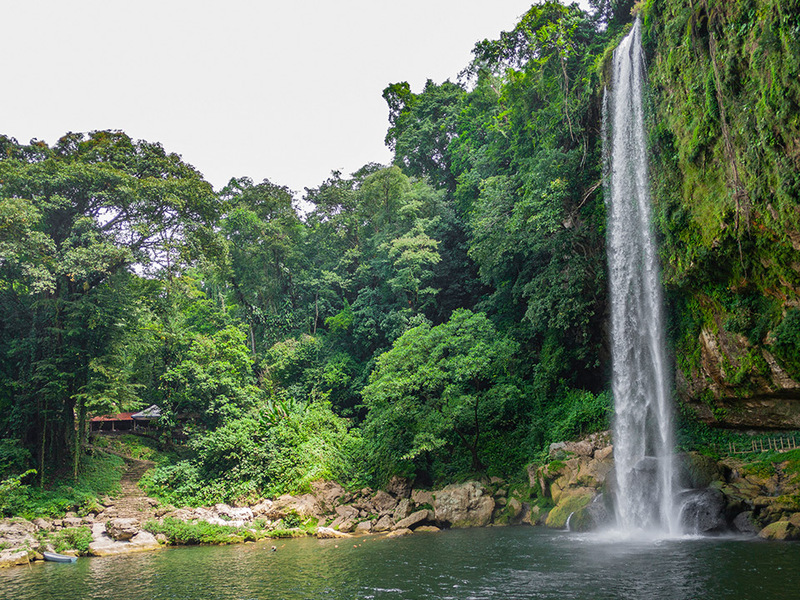 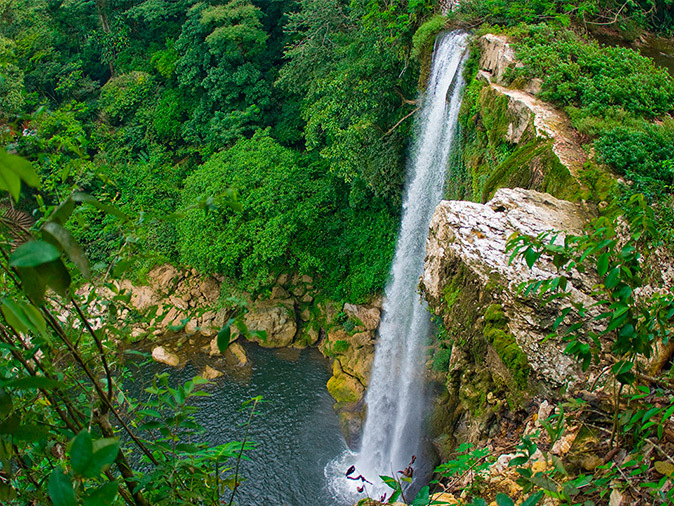 Misol Ha waterfall is a heavenly destination located 12.5 miles from the archeological site of Palenque in the state of Chiapas. 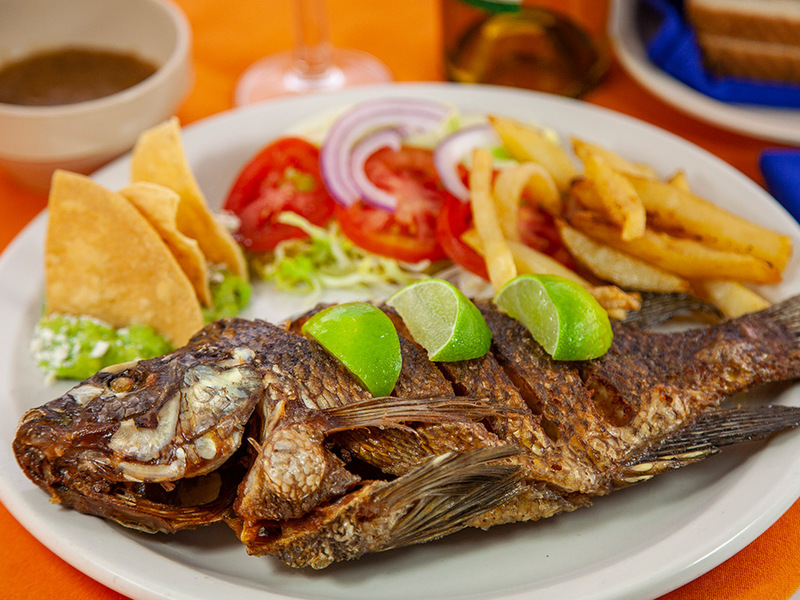 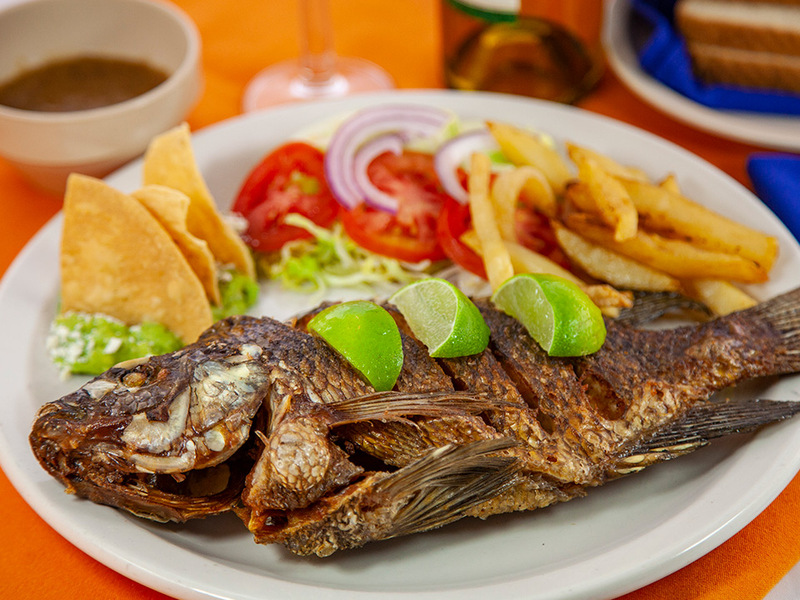 This beautiful destination offers a unique experience where the interaction with nature is the most important element; our polite and friendly staff will make you feel welcome and comfortable. 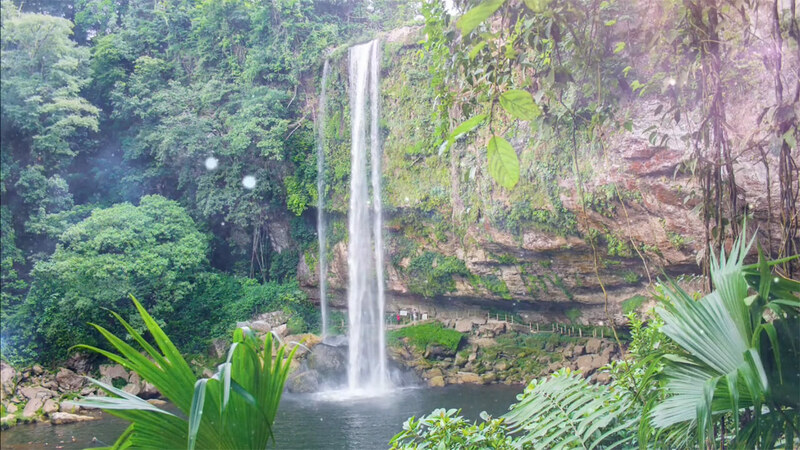 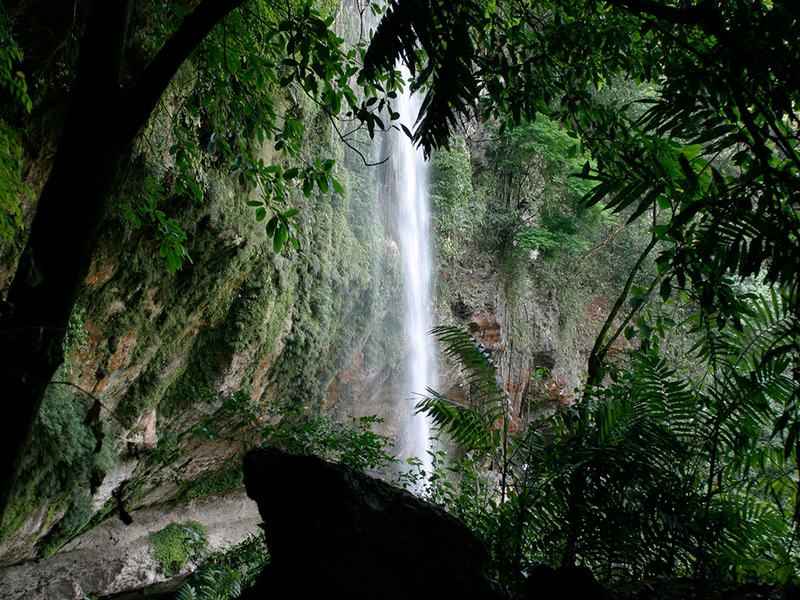 The waterfall is administrated by a group of co-owners of agricultural property called ejidatarios. 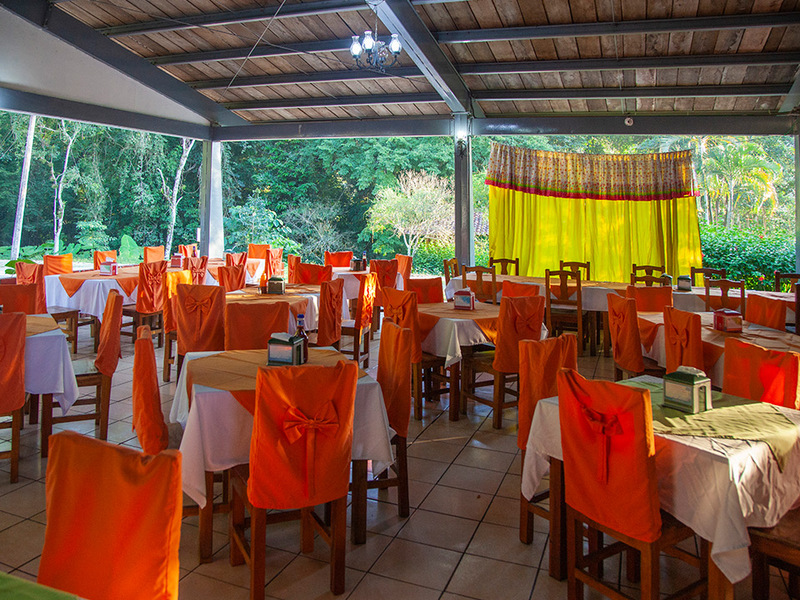 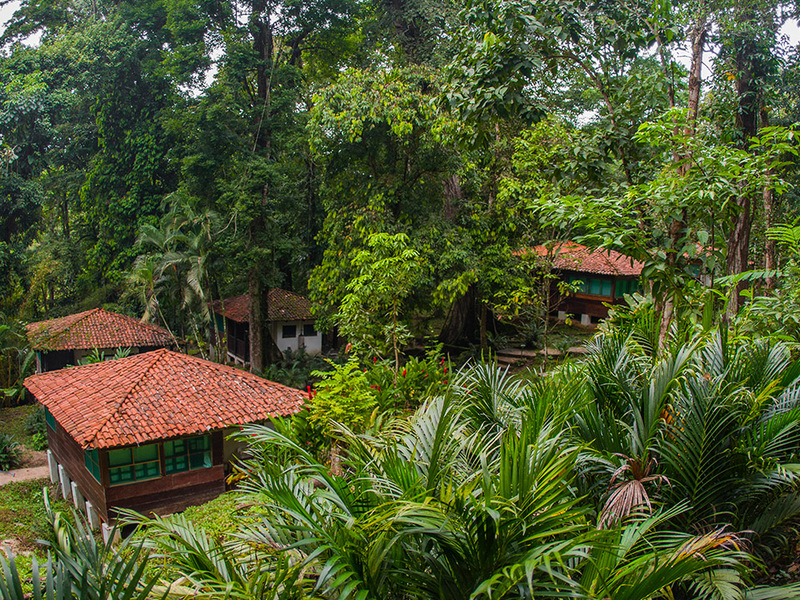 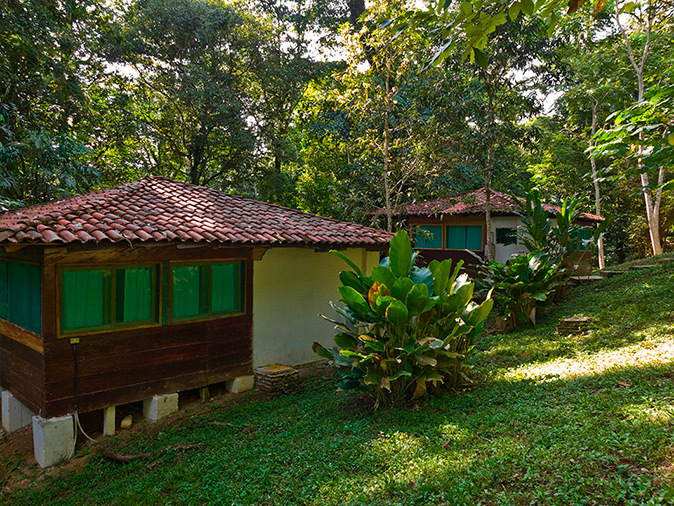 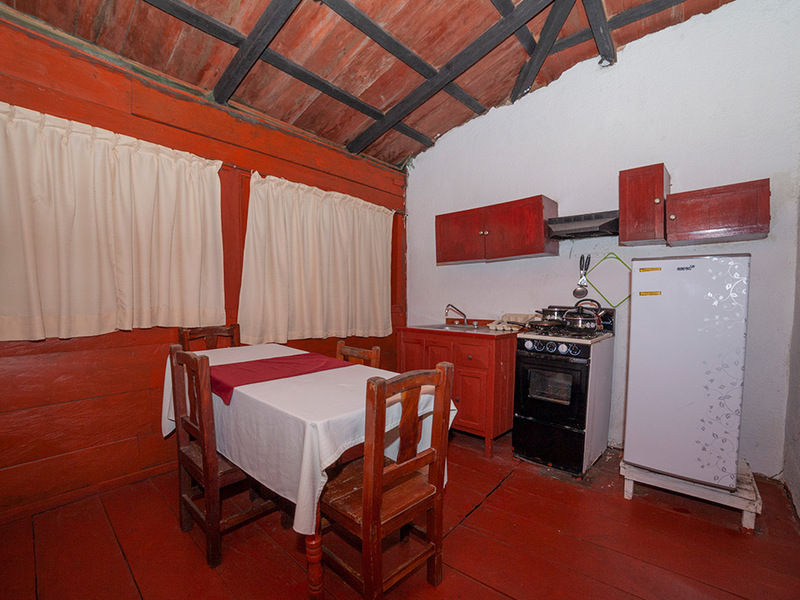 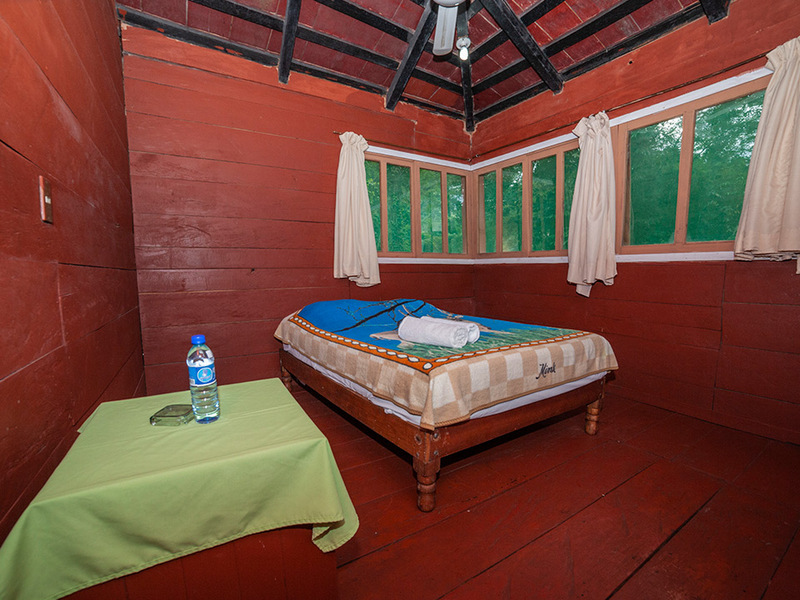 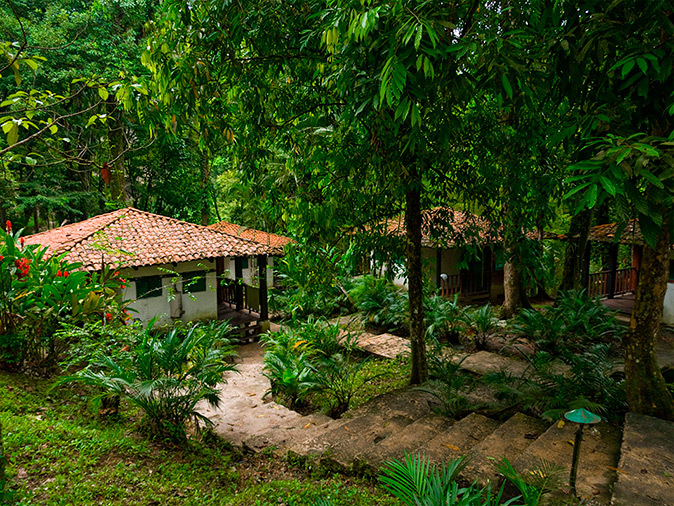 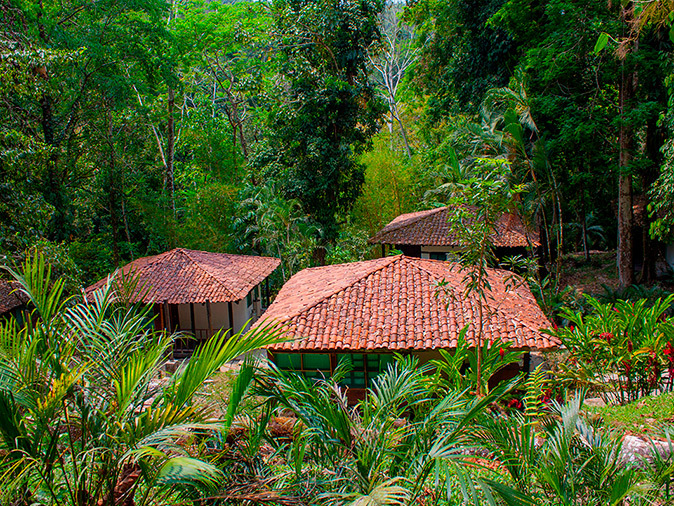 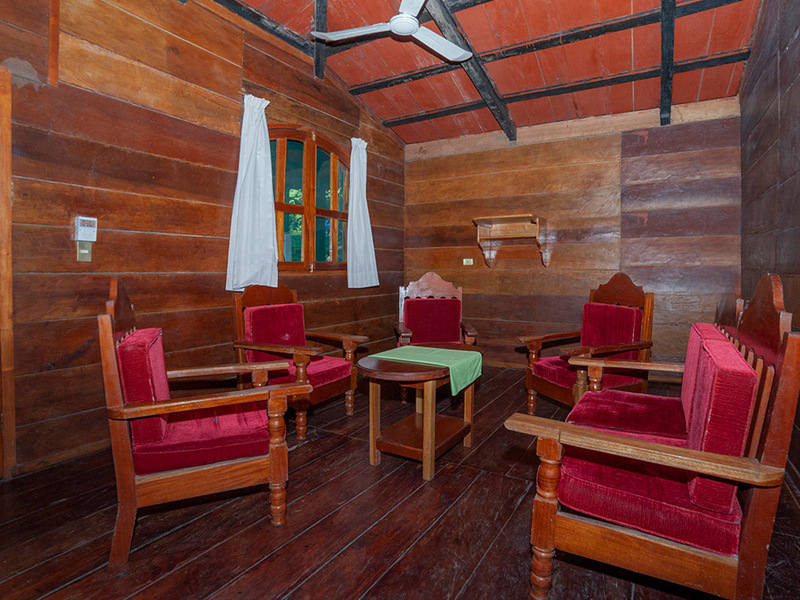 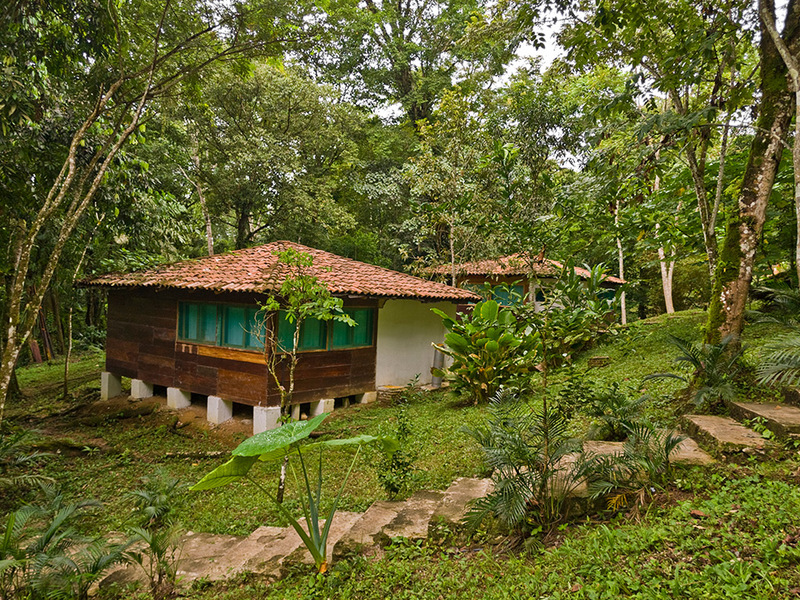 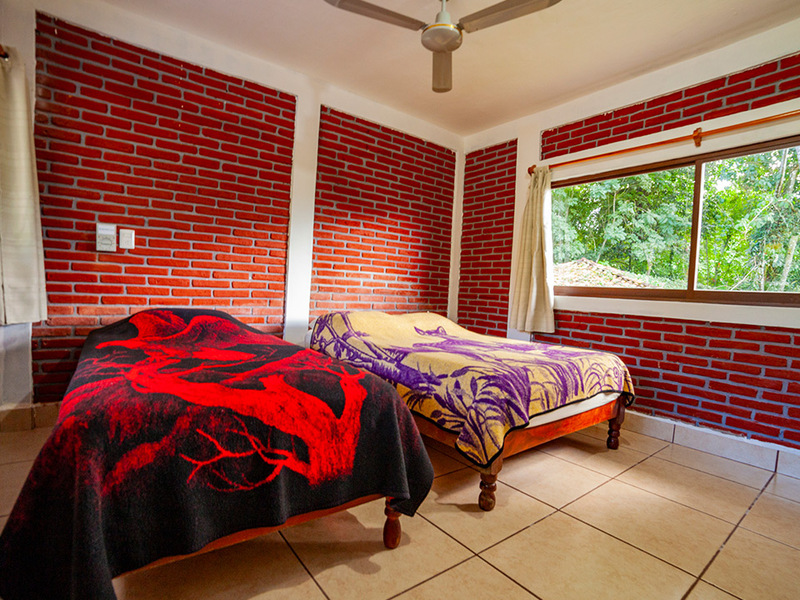 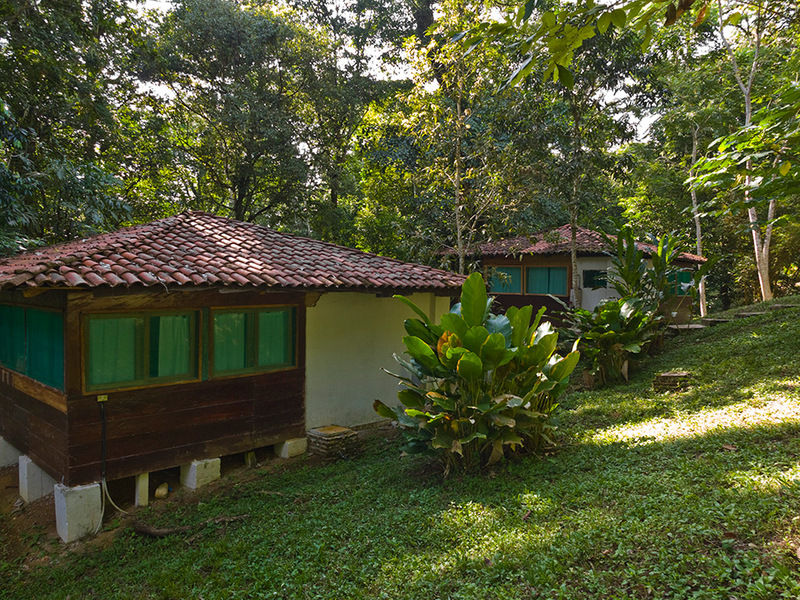 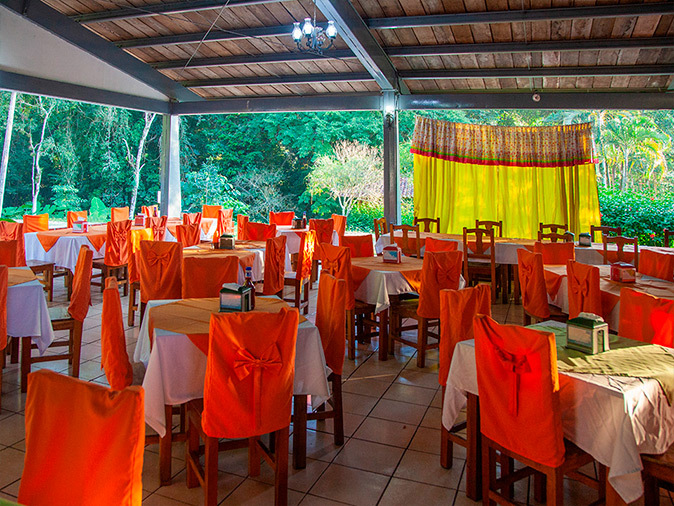 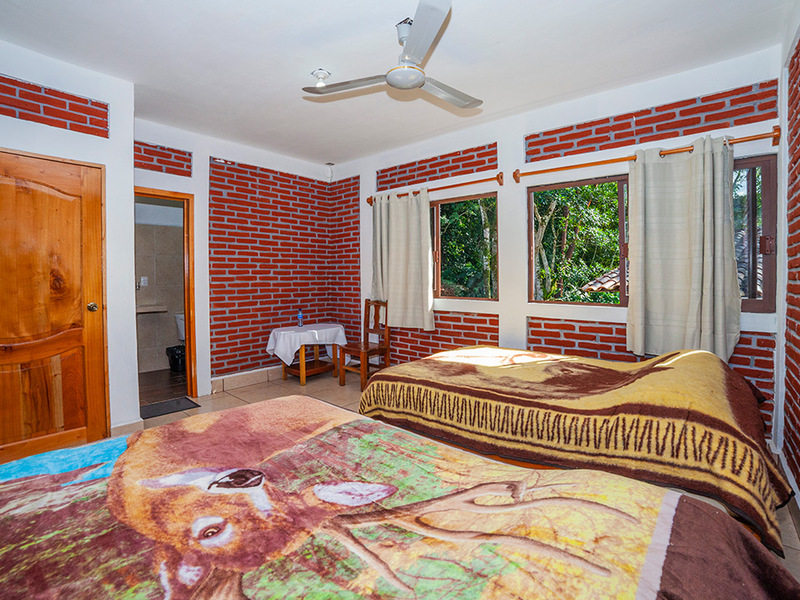 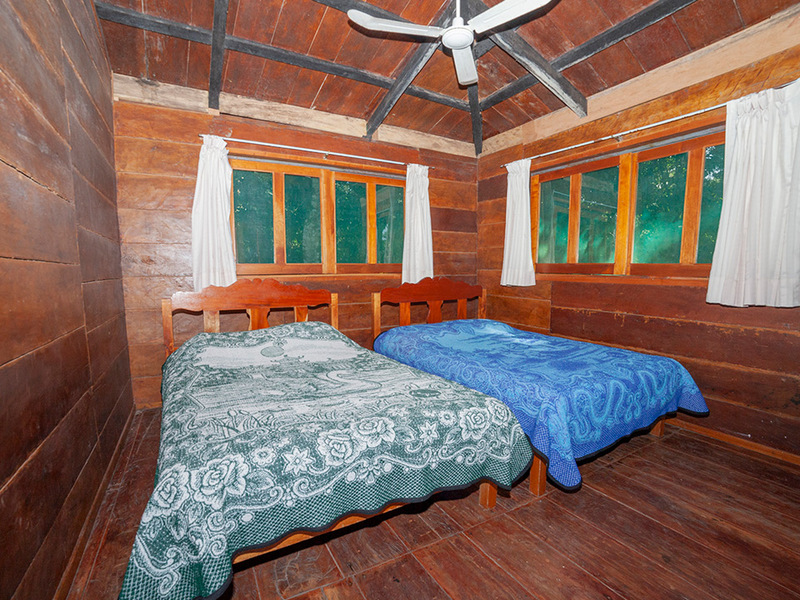 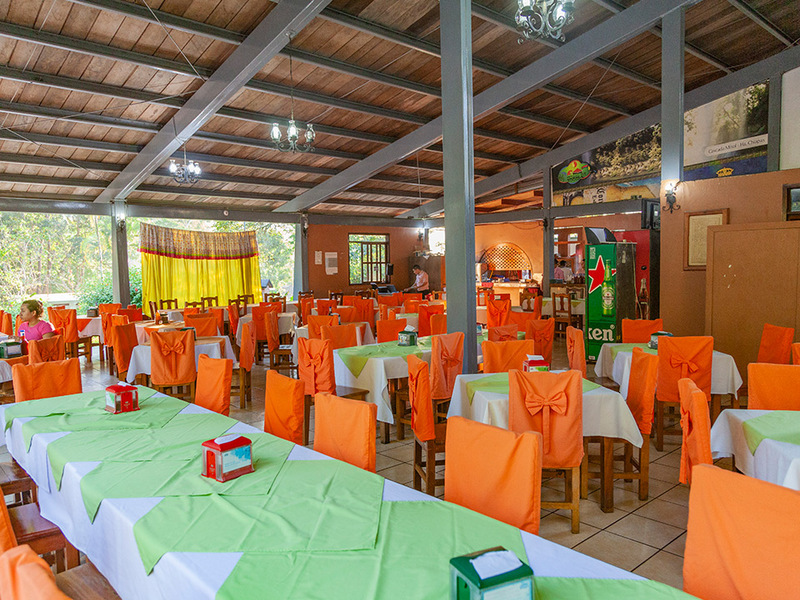 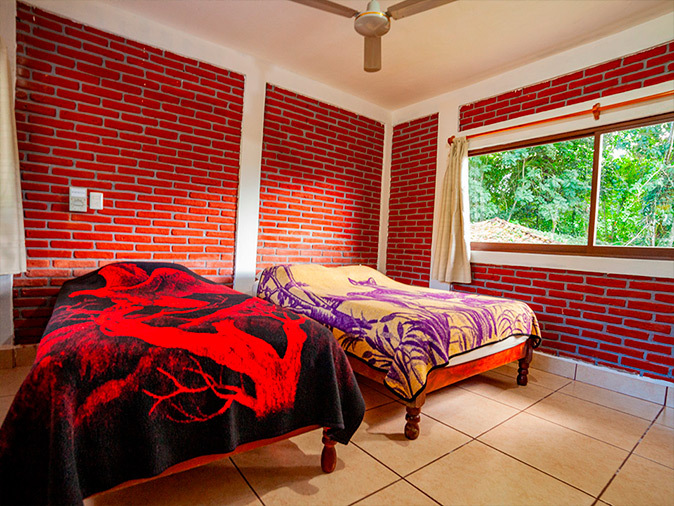 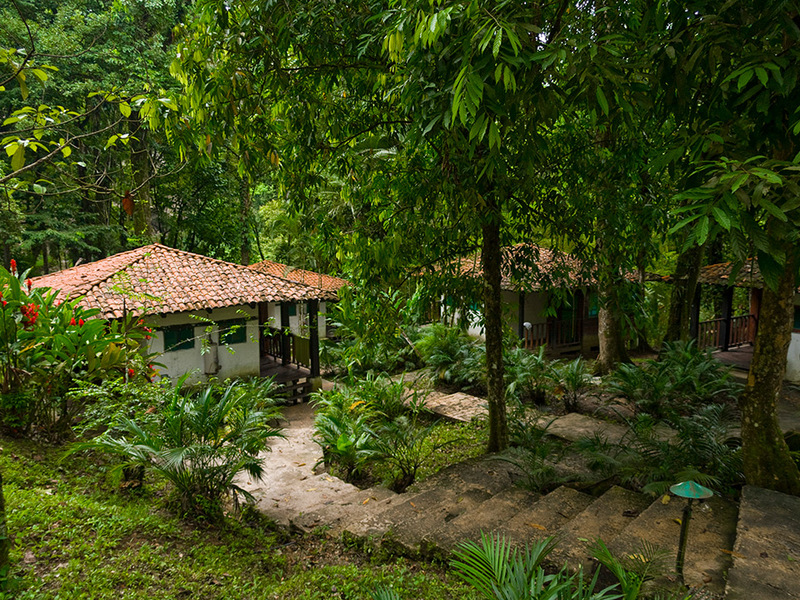 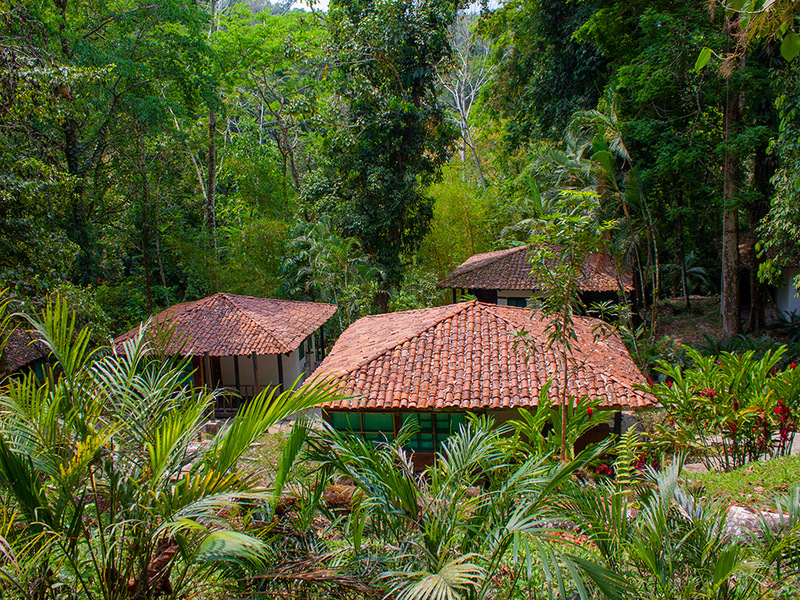 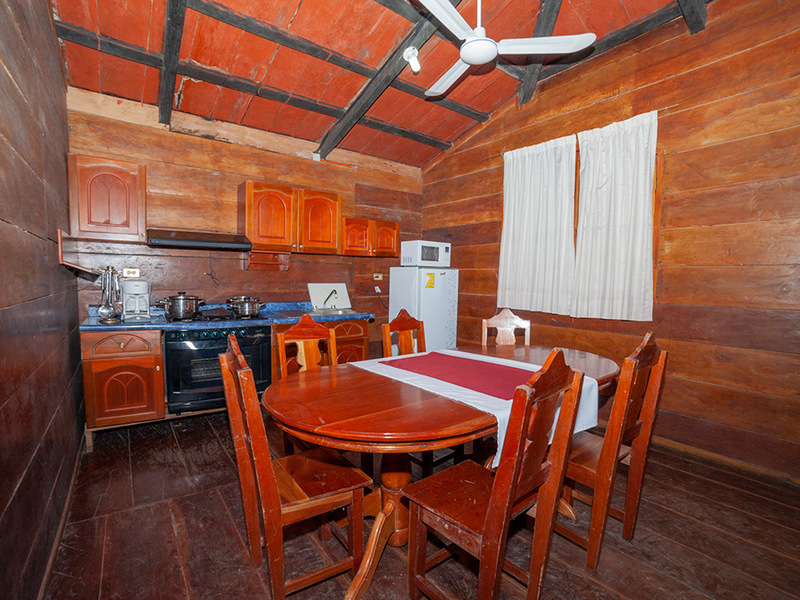 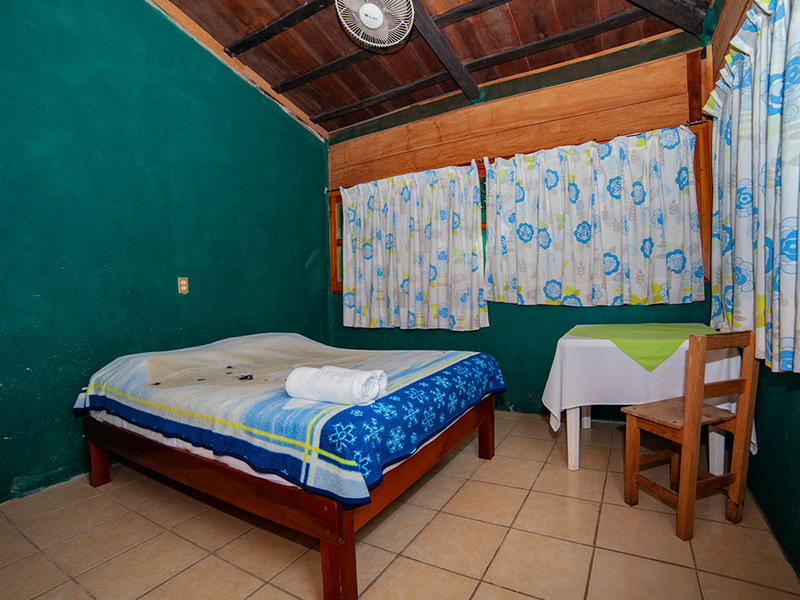 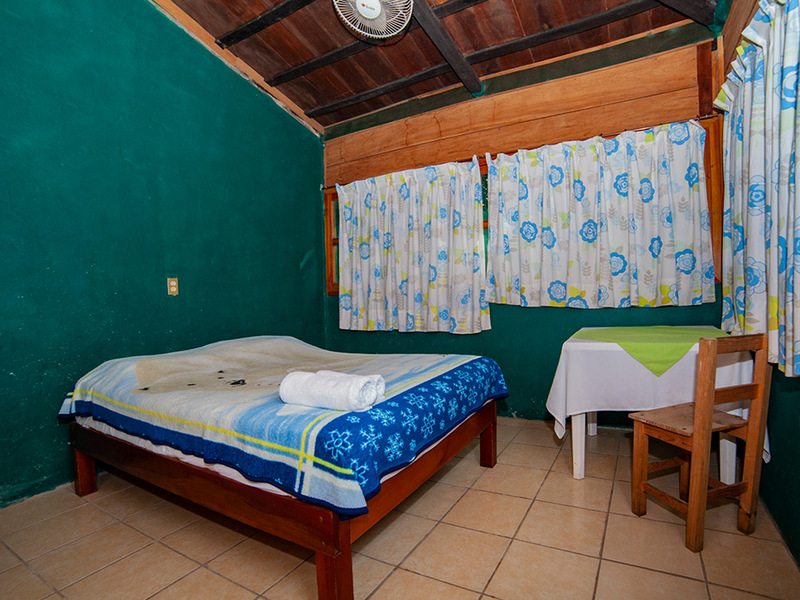 They have the task to preserve the flora and fauna of the place and this is possible trough the diverse tourist services that are offered, such as: Ecological lodging, our chiapanecan, national and international cuisine restaurant, our fourteen cabins are immersed in the deep jungle among 98 foot tall tree. 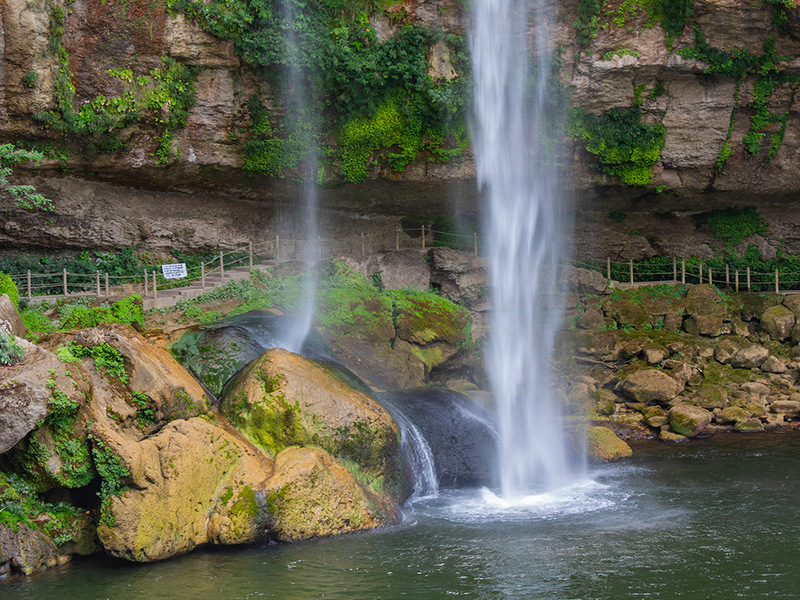 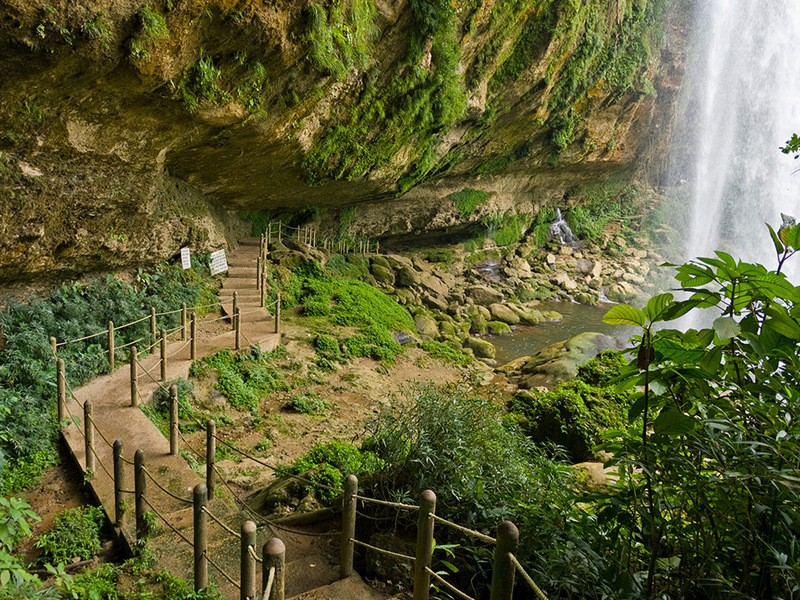 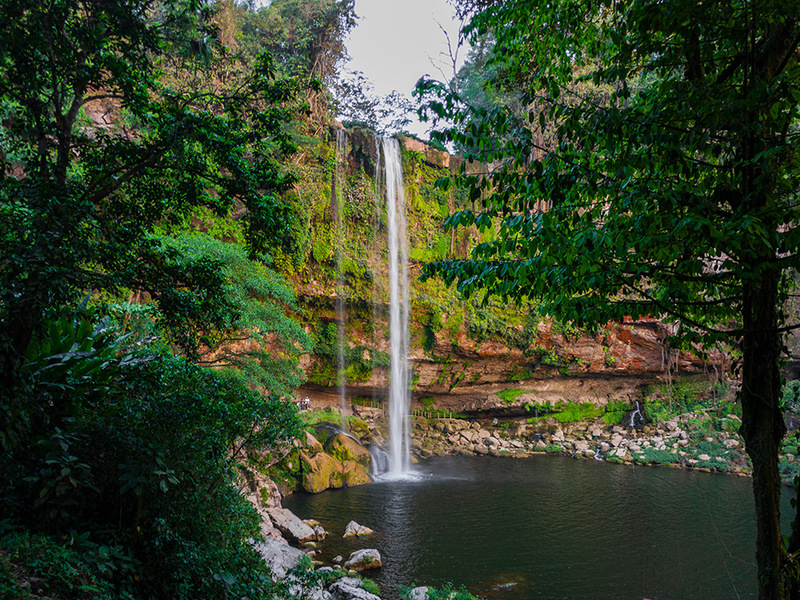 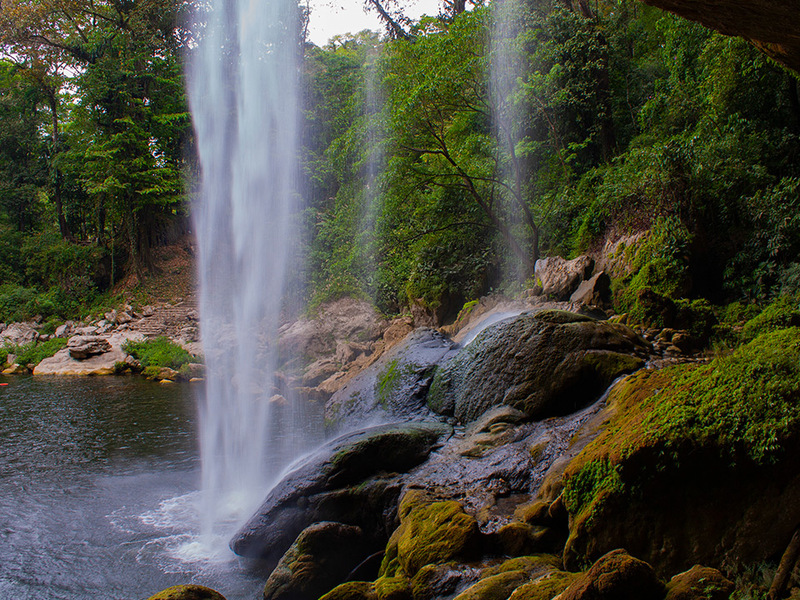 The Misol Ha Waterfall is a worthy representative of the eco-tourism of Chiapas, a place you don’t want to miss on your Chiapas journey. 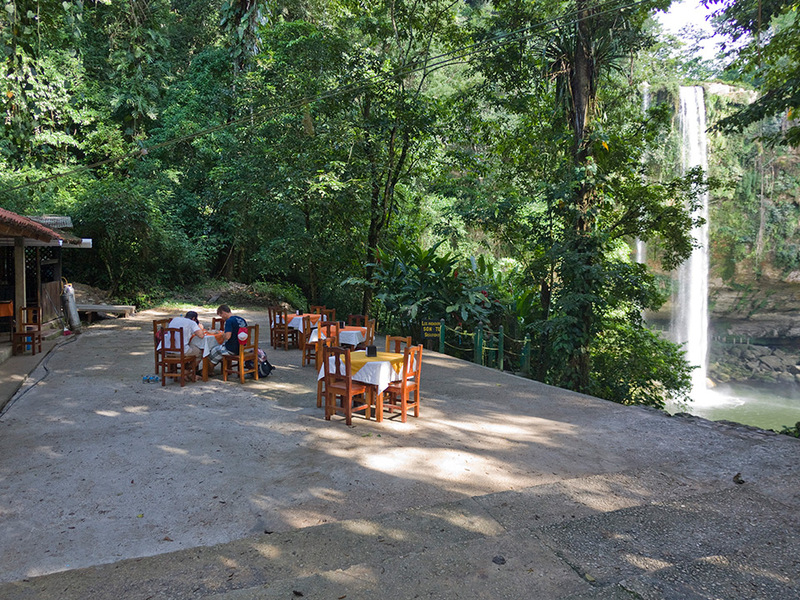 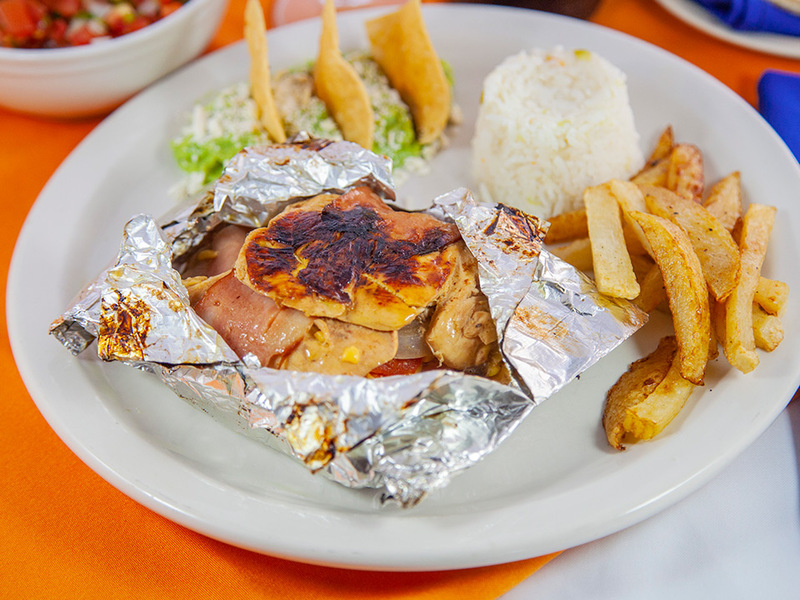 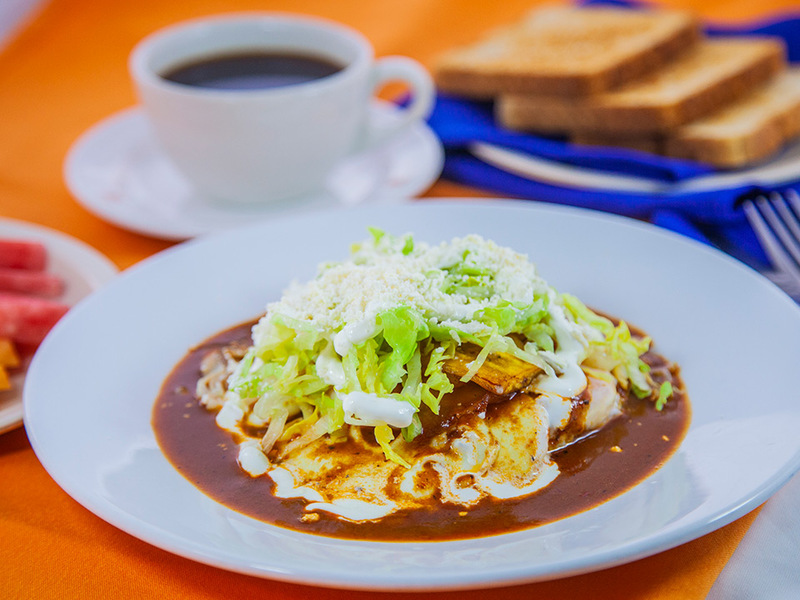 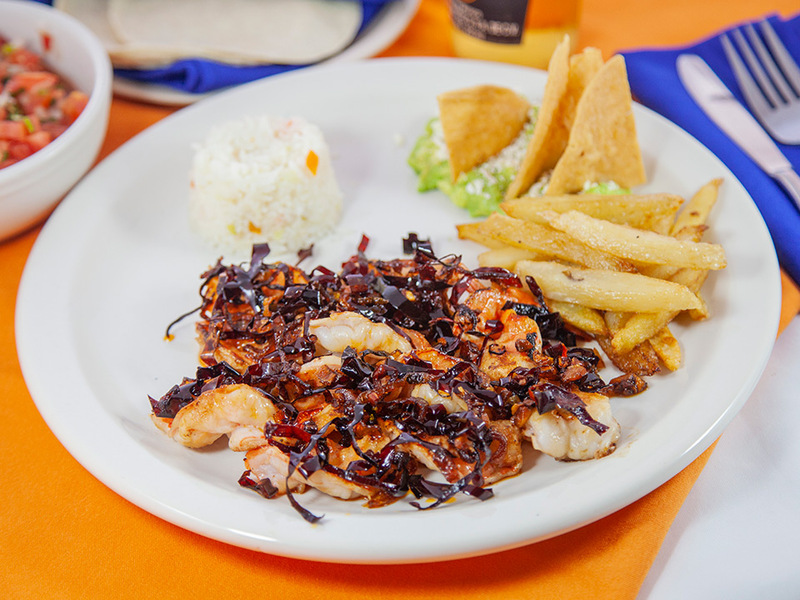 Misol Ha has quite a convenient location this because it is surrounded by Agua Azul falls, Agua Clara Waterpark, The Archeological site of Palenque, The Archeological site of Bonampak, The Archeological site of Yaxchilán, Catazajá Beaches,The Archeological site of Tonina. 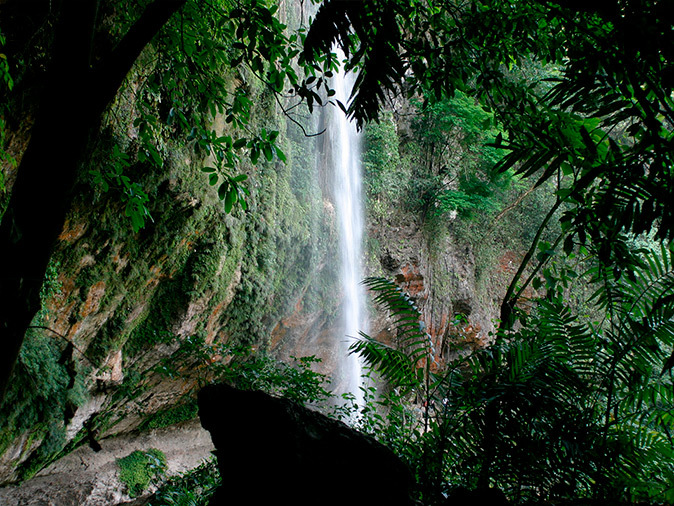 After a day of adventure the sound of the waterfall will lull you to sleep. 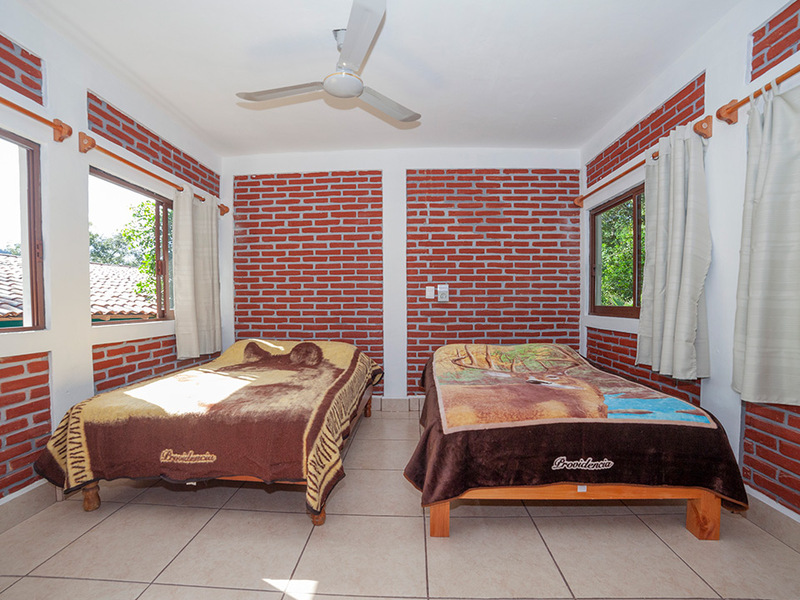 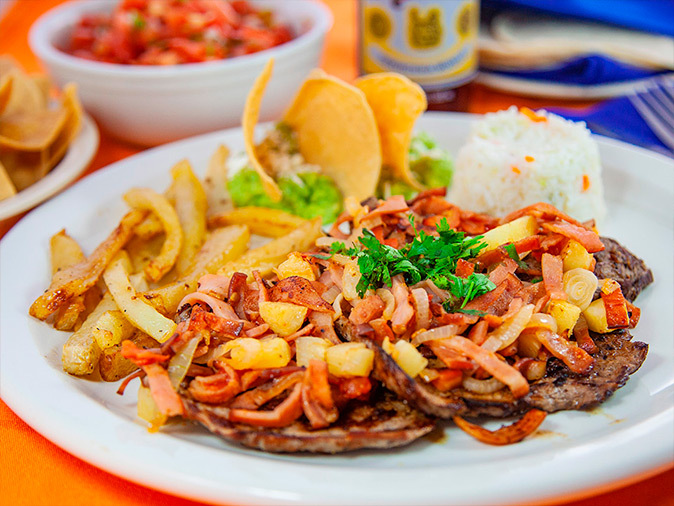 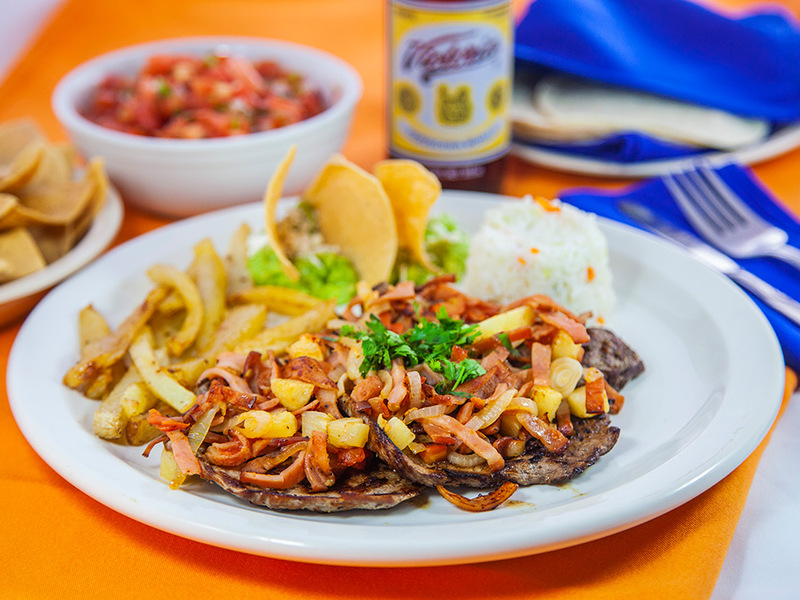 Photos Virtual Tour Book Now!